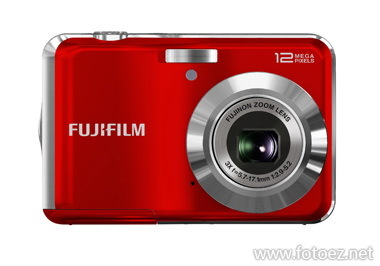 Free Download Fujifilm FinePix AV120 PDF User Manual, Instructions, User Guide, Owner's Manual. Fujifilm FinePix AV120 features HD capture for photos and movies. Offering users total ease-of-use, and ideal for a newcomer to digital photography, the AV120 will deliver great photos at the touch of a button. Not only is this camera user-friendly, but it also features some fantastic technology, including 12 megapixel resolution, a Fujinon 3x zoom lens, Scene Recognition Auto, Panorama Mode and ISO light sensitivity to 3200 at full 12MP resolution. Just turn it on, point, shoot and make sure you don't let life’s special memories pass you by.